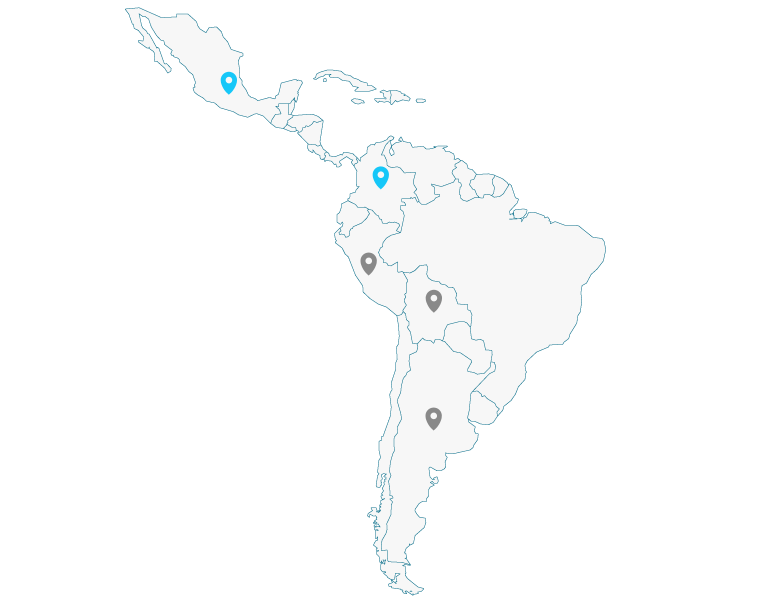 12 offices are permanently authorized in 12 different cities in Spain and in 8 offices in different cities in Colombia, Ecuador and México. In addition, and depending on the specific demand, there are more offices available in other cities in these countries and in other continents such as Asia and Africa. Lodging: 12% of discount in NH Hotels for UNIR students.